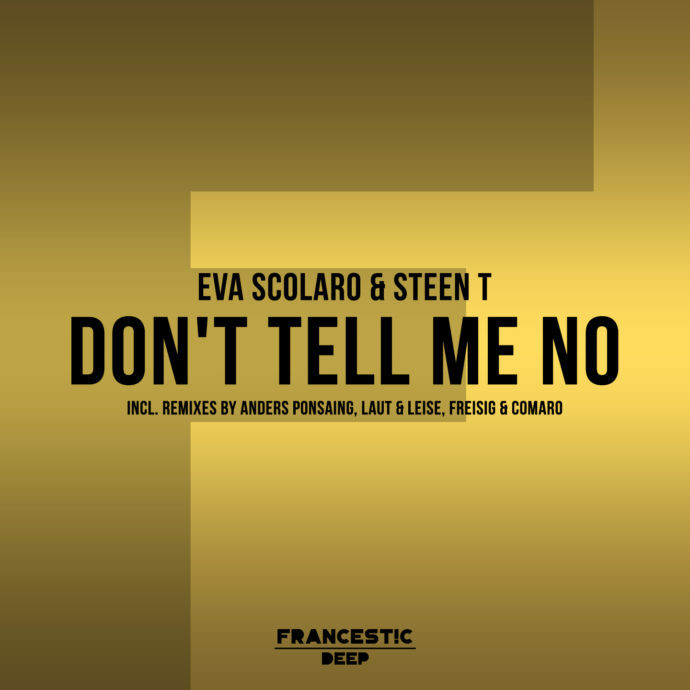 ‘Don’t Tell Me No’ is a lovely new single from Eva Scolaro and Steen Thottrup. 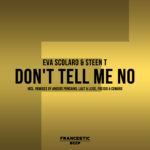 ‘Don’t Tell Me No’ is centred around a powerful and commanding vocal performance from Eva that’s underpinned by downtempo loungey undercurrents, teased with a bubbling bass hook and heartfelt piano. 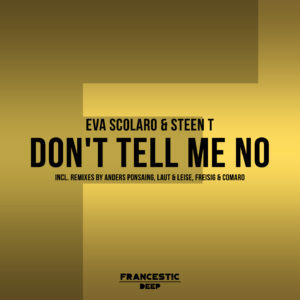 Remixes include Denmark’s Anders Ponsaing who works up a balearic treat, Laut & Leise deliver a magical chill out mix and Freisig & Comaro create an uptempo and dub mix laced with a bit of prog. A very nice end of summer track.